Guar gum demand will remain strong than previous year. India has exported 3,30,978 MT guar gum by the end of October month. Guar is major exportable farm commodity form India. Major demand of Guar arises from Oil and natural Gas industry. Crop is cultivated from June to October and major arrival of crop starts to come from October to January. This year production of Guar seed as lower than was previous year. As per the Agriculture Department of Govt of, This year guar seed was cultivated on 34,18,000 Hactare area. 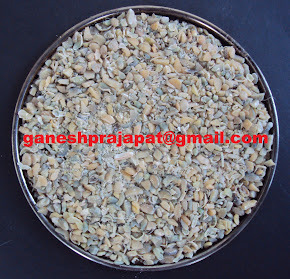 As per market man average Yield of Guar seed in Rajasthan is around 250 Kg / hectare. As per these inputs Total production of Guar will be between 80,00,000 – 90,00,000 Bags. Guar gum is used in the oil drilling activities in USA. As per the baker hudge rig count Oil drilling activities are increasing in USA. Currently 1075 oil rigs are active in USA. Which are 151 more than the previous year. Shel oil production is increasing in USA. Demand of heating oil and Gas remains high in Cold countries of northern globe. Shale oil and gas production will increase in USA and Canada. Oil and gas exploration in south American countries are increasing and export of Indian guar gum is also increasing in south American countries. Guar gum demand will remain strong. Demand of Indian Guar and Churi Korma is also high from China due to trade ware between China and USA. Prices and Demand of Churi Korma is high in market. There is 48-52 % protein content in Guar Churi Korma. 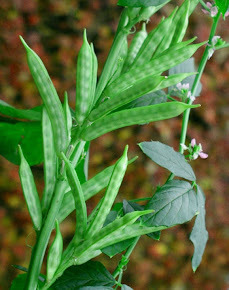 Guar protein is used as substitute of Soya meal and Soya protein. 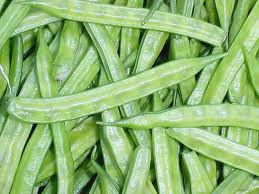 Guar seed and Guar gum commodities are being quoted strong in physical markets due to strong export demand of guar gum. Prices of Guar seed and Guar gum both are quoted higher then previous close. Forward price of Guar seed and Guar gum are also strong due to buying at lower levels in local markets. Bold quality of guar seed is traded at Rs 4400/100Kg and average quality guar seed is traded at Rs 4300/100 Kg. Standard quality guar gum is traded at Rs 8650/100 kg. In interior location, guar seed is traded up to 4200/100 Kg. Guar seed is being traded strong in the future market. At NCDEX (National Commodity & Derivatives Exchange Ltd) guar seed-10MT is closed at Rs 4348, 4394, 4445 higher by 0.24 percent or INR 10.5/100 Kg, 0.26 percent or INR 11.5/100 Kg, 0.58 percent or INR 25.5/100 Kg with open interest of 45160, 87190, 4730 for January, February and March month contracts. 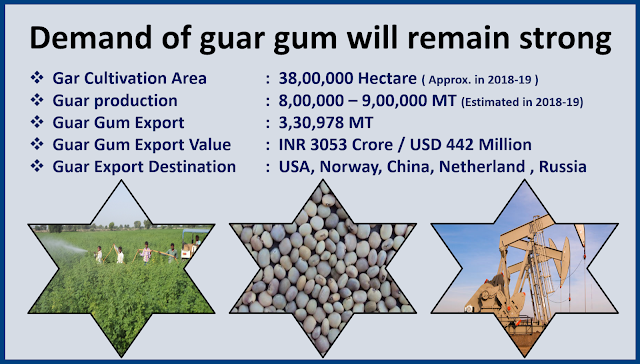 Guar gum is being also traded strong in the future market. At NCDEX (National Commodity & Derivatives Exchange Ltd) Guar gum- 5MT closed at Rs 8608, 8718, 8810 higher by 0.34 percent or Rs 29/100Kg, 0.5 percent or Rs 43/100Kg, 1.33 percent or Rs 116/100 Kg with an open interest of 11675, 65050, 980 for January February and March month contracts.